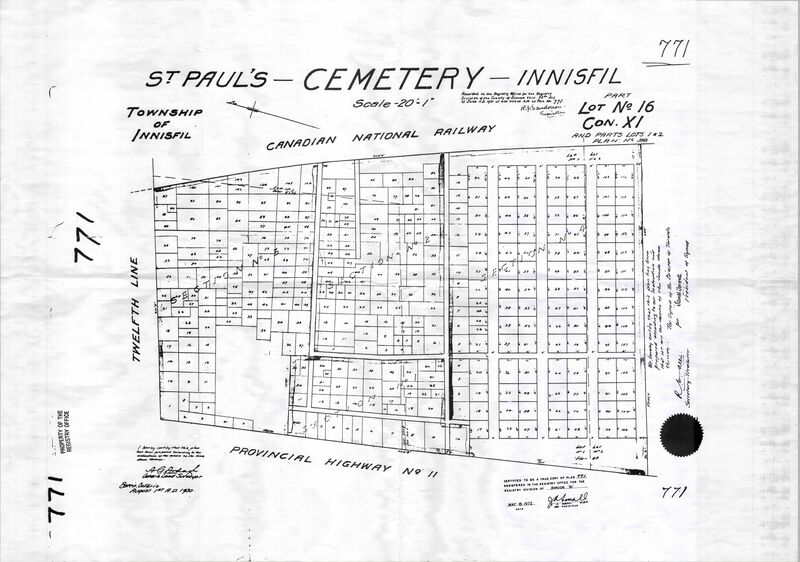 Land registry map showing St. Paul’s Cemetery. 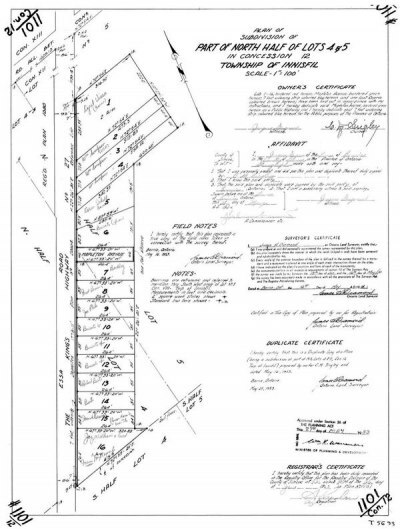 Mapleview Land Registry Map Showing King’s Highway 27 or Essa Road, Mapleton Avenue and Surrounding Areas. 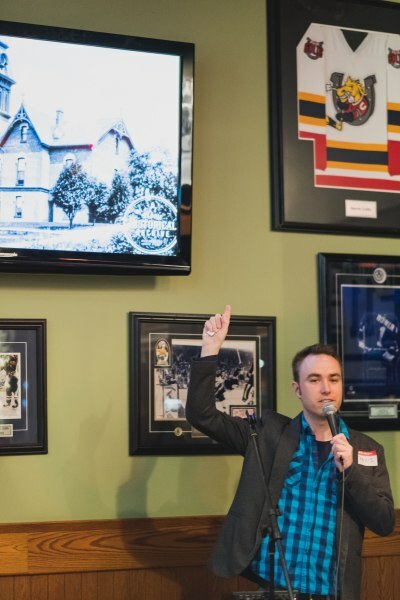 MP Patrick Brown presents a cheque to Royal Victoria Hospital on behalf of hockey fans of Barrie. 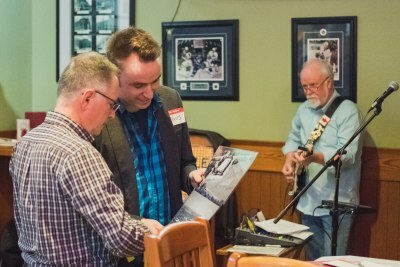 MP Patrick Brown and others prepare for a hockey game fundraiser to raise money for Royal Victoria Hospital. 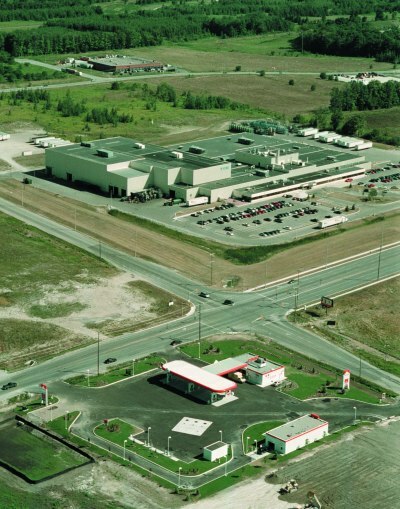 Looking South down Highway 400 near the Gulf Station rest stop. 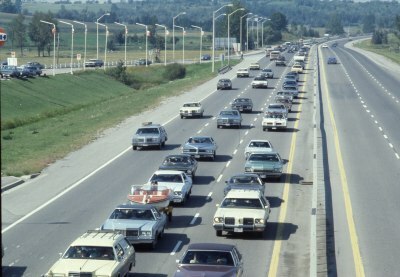 Traffic is heavy in the Northbound lane with vacationers. 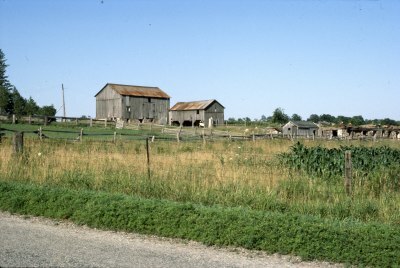 Barn on the property where Catherine Park would be built near Seline Crescent. 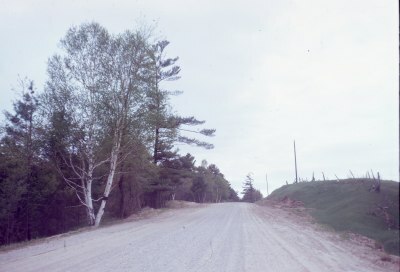 Top of the hill on Mapleview Drive East of Molson Park. 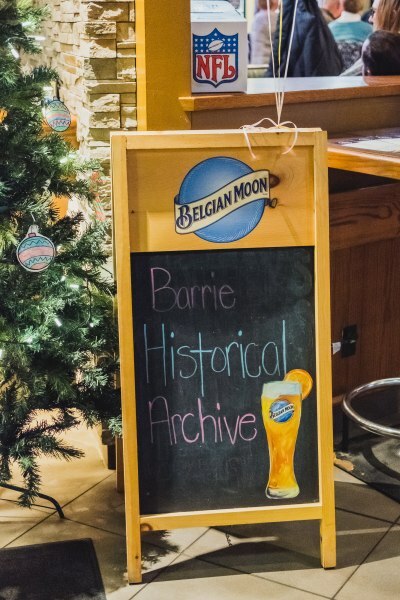 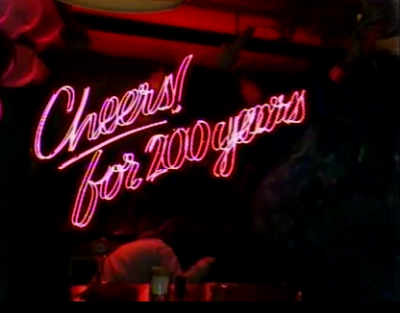 Park Place and the Barrie Molson Arena were built on this site. 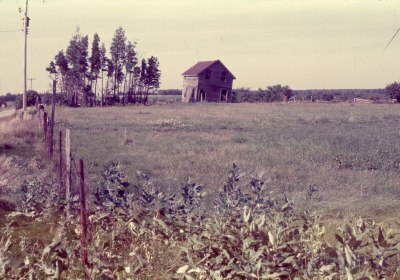 Site of Catherine Park off of Mapleview Drive prior to development. 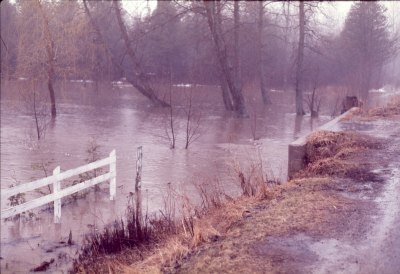 Flooding on the South side of the Mapleview Drive bridge over Lovers Creek. 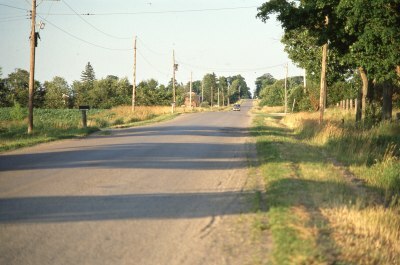 Looking East down Mapleview Drive from Country and Stunden Lanes. 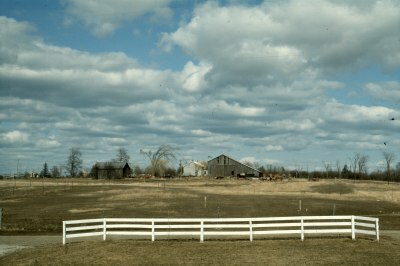 Looking East from Stunden Lane at a barn where Catherine Park would eventually be built. 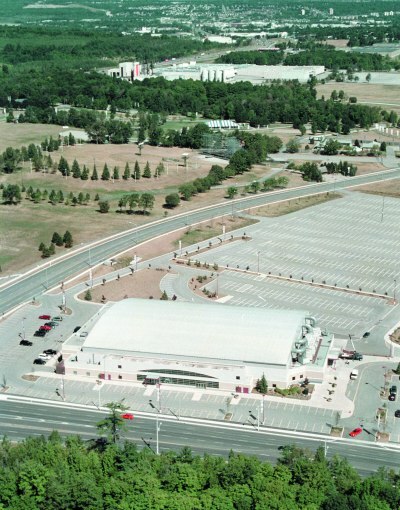 Barrie Molson Center at Mapleview Drive East and Bayview Drive. 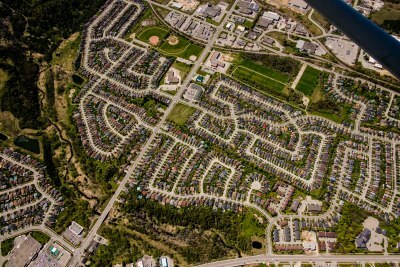 Barrie View Drive and Mapleview Drive West. 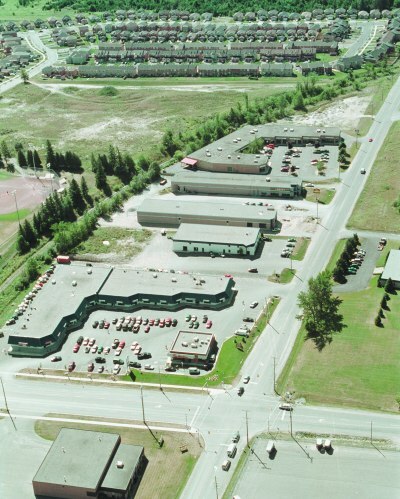 Commercial businesses at Mapleview Drive at Big Bay Point Road. 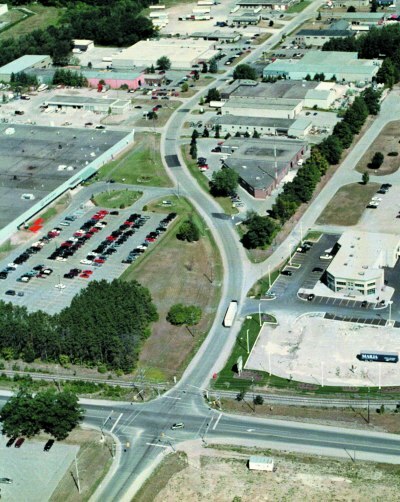 Intersection at Mapleview Drive West and Veterens Drive. 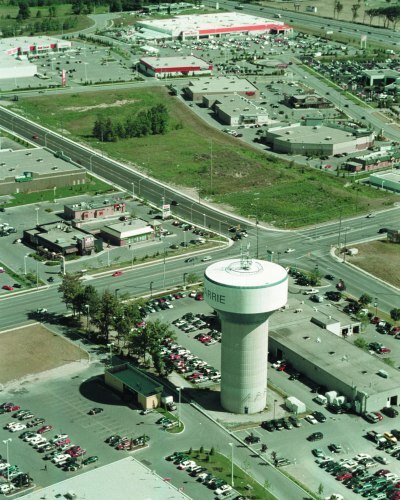 Mapleview Drive West and Bryne Drive showing the water tower. 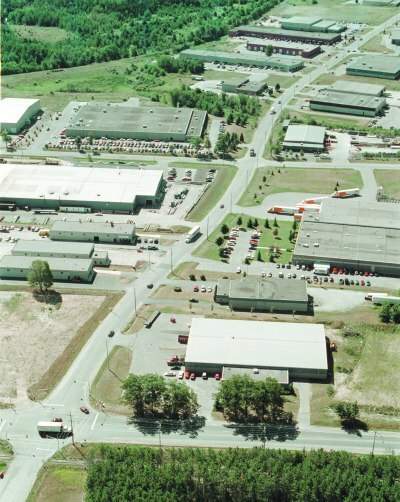 The intersection at Big Bay Point Road and Welham Road, showing the industrial and commercial area. 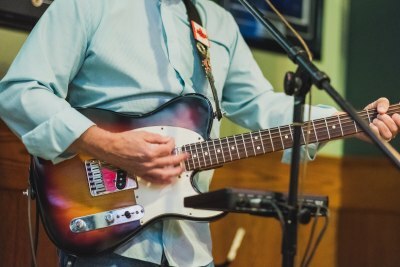 Welham Road at Big Bay Point Road. 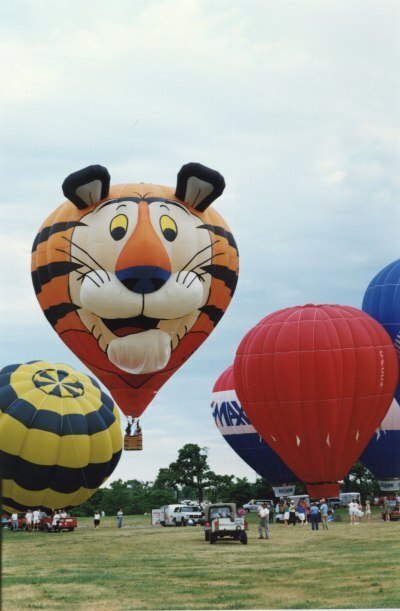 Hot air balloon festival at Molson Park. 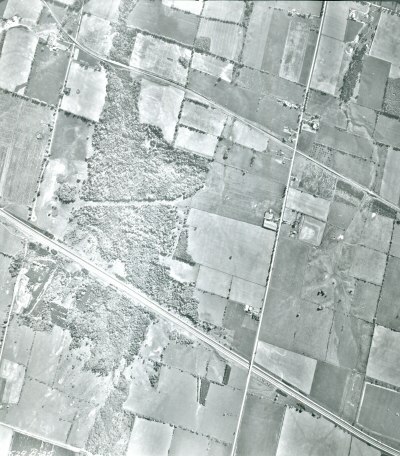 Aerial showing Formosa Springs Molson Brewery middle left Essa Road diagonal bottom left and Salem and Lockhart Roads middle right. 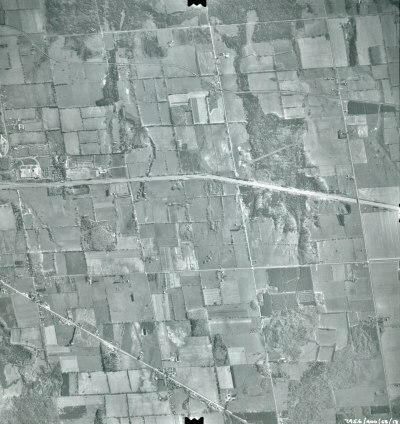 Aerial showing where Salem Road and Lockhart Road dead end at Highway 400 middle left and surrounding undeveloped farmland. 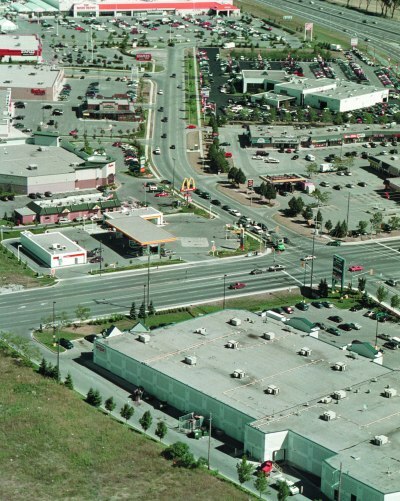 Aerial showing the Essa Road interchange middle left with Allandale Heights top left and Formosa Molson Brewery Centre with surrounding areas. 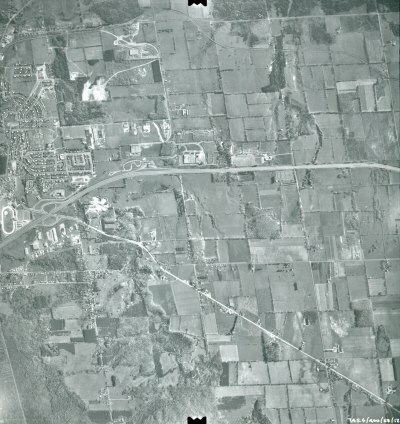 Aerial view looking at Mapleton Avenue and surrounding area. 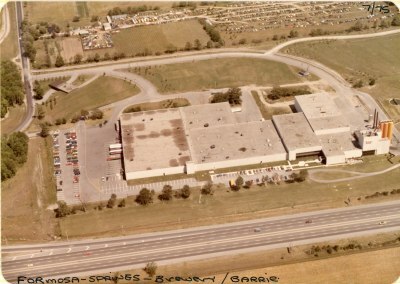 Aerial view of Formosa Springs Brewery later to become the Molson Brewery site (1). 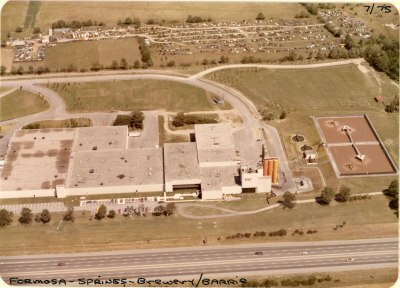 Aerial view of Formosa Springs Brewery later to become the Molson Brewery site (2). 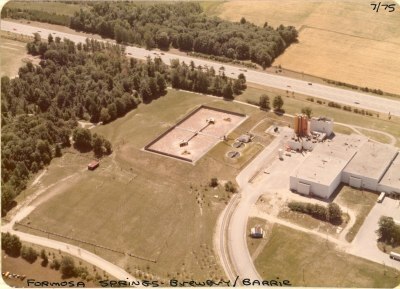 Aerial view of Formosa Springs Brewery later to become the Molson Brewery site (4). 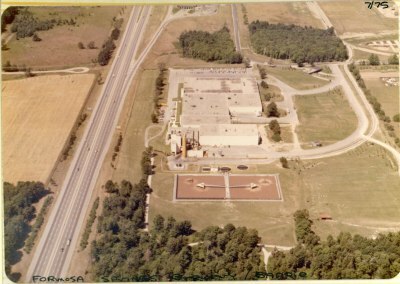 Aerial view of Formosa Springs Brewery later to become the Molson Brewery site (3). 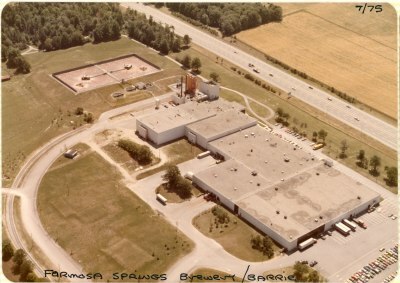 Aerial view of Formosa Springs Brewery later to become the Molson Brewery site (5). 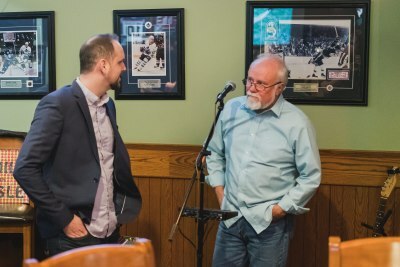 Dan Stephen from Lisle with BHA Dr Travis Doucette at the Help Pay the Rent Event (1). 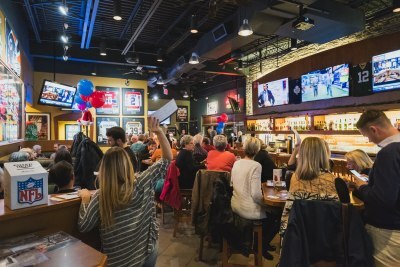 Crowd at BHA Help Pay the Rent Event at Boston Pizza (3). 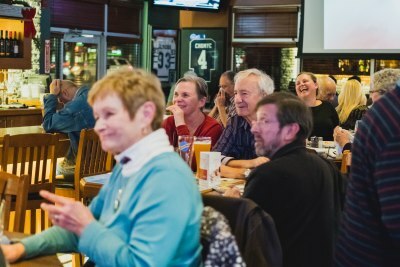 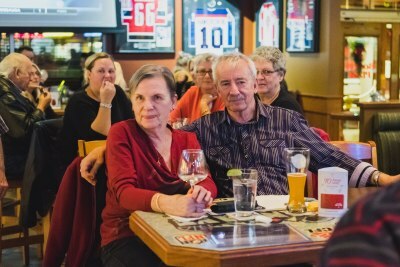 Crowd at BHA Help Pay the Rent Event at Boston Pizza (2). 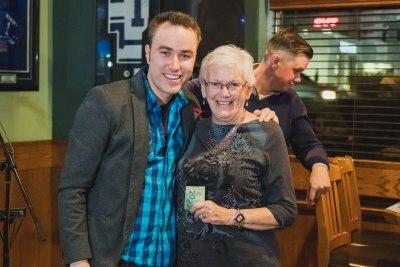 Dan Stephen from Lisle with BHA Dr Travis Doucette at the Help Pay the Rent Event (2). 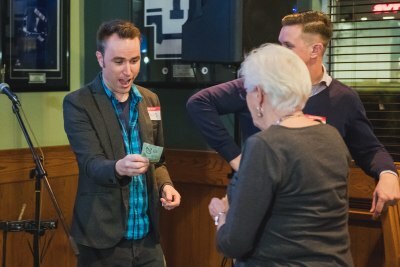 Dr Travis Doucette with a woman receiving a cash prize at the BHA Help Pay the Rent Event (1). 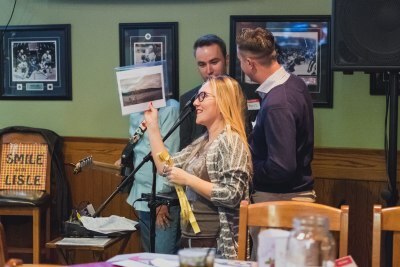 Dr. Travis Doucette shows pictures to onlooker at BHA Help Pay the Rent Event at Boston Pizza. 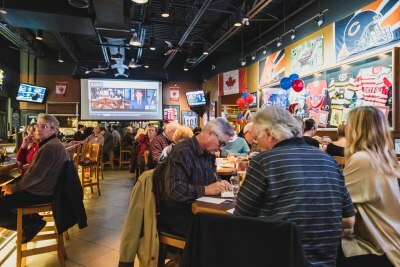 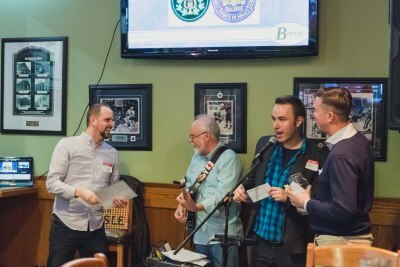 Billboard advertising BHA at Help Pay the Rent Event at Boston Pizza. 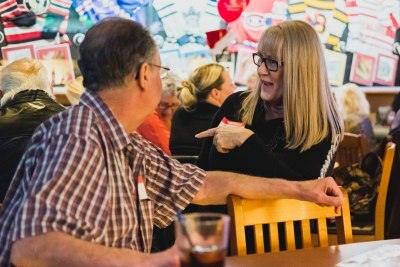 Casey Cuff Director of Donor and Volunteer Relations at BHA Help Pay the Rent Event at Boston Pizza. 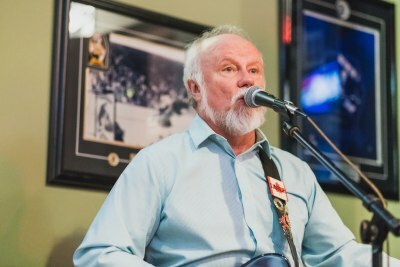 Danny Stephens from Lisle playing at the BHA Help Pay the Rent Event at Boston Pizza (6). 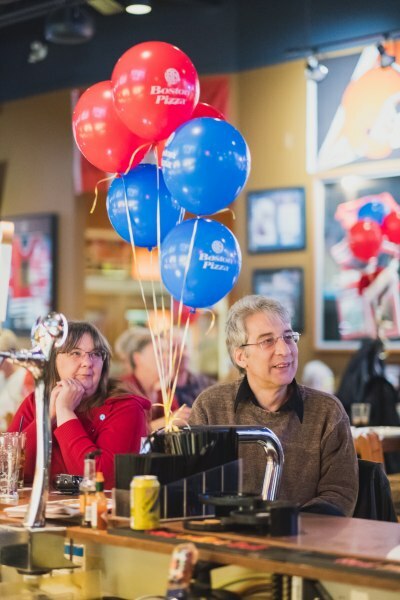 BHA Chairman Travis Doucette speaking to the audience at the BHA Help Pay the Rent Event at Boston Pizza. 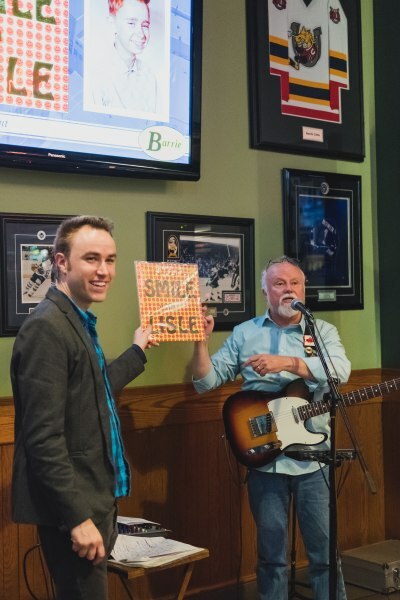 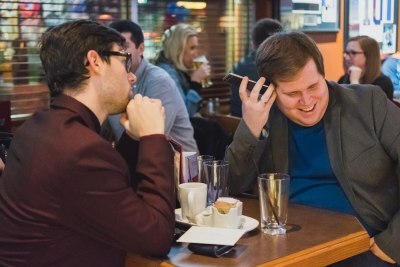 Danny Stephens from Lisle and BHA Board member Tyler Steingard at the BHA Help Pay the Rent Event at Boston Pizza. 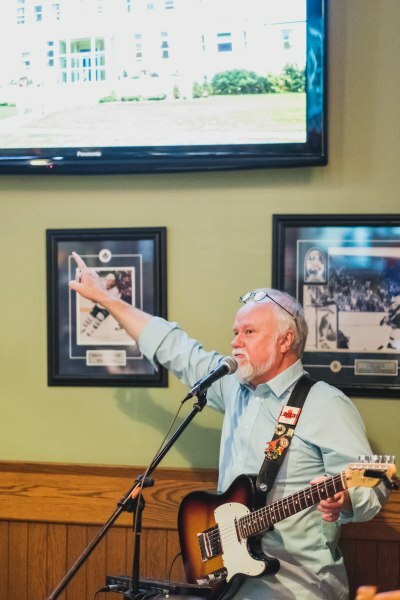 Danny Stephens from Lisle playing at the BHA Help Pay the Rent Event at Boston Pizza (1). 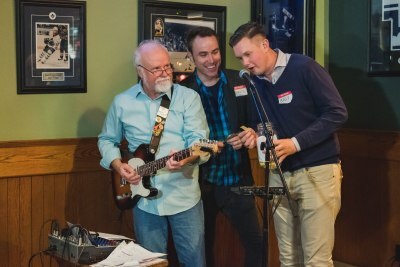 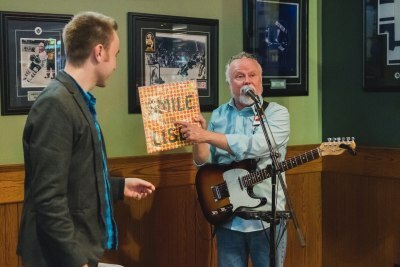 Danny Stephens from Lisle playing at the BHA Help Pay the Rent Event at Boston Pizza (2).